EVAN RICHEY has used his well trained ear to make recordings for over 30 years. 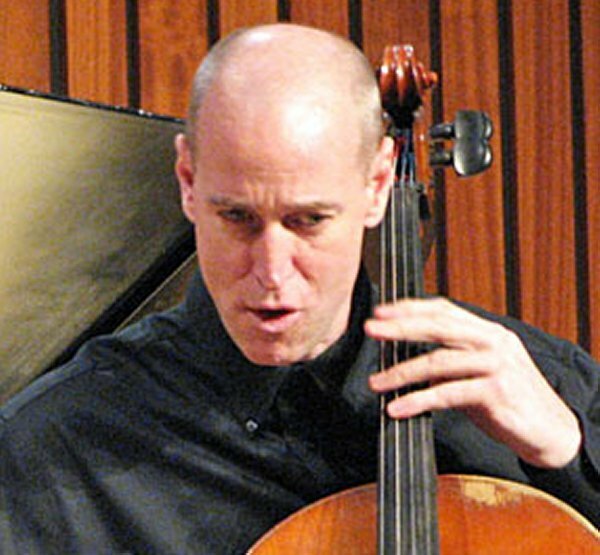 His interest in recording started while at The Juilliard School in New York City where he studied with Lynn Harrell, one of the world’s foremost cellists. Though his background was firmly rooted in classical music, he also had a strong affinity for popular music. He began to write songs in a pop style, and unable to afford NYC studio rates, he put together a small home studio to produce his recordings, and the studio engineer hiding inside him was born. Upon completion of his studies at The Juilliard School in 1986, Evan and his brother Craig co-founded The Place, a recording studio in New York City. During The Place’s 14 years of operation, he engineered and produced recordings with artists from independent as well as major record labels from many musical genres and styles. Since moving to Winston-Salem, NC, in 1999, Evan’s musical and technical skills as a producer continue to be recognized nationally by leading industry professionals. He is the co-owner of Ovation Sound, a state-of-the-art recording studio that not only produces and records various artists but also creates music and sound design for multi-media applications. Evan has produced audio for national and international corporations and markets, he has produced many classical recordings released by Centaur, Bridge and Albany records, among others, and his live recordings have been aired on national programs such as NPR’s Performance Today. He is on the music faculty at Wake Forest University teaching both Cello and Music Production and Recording.